August 27, 2015 ~ “National Burger Day” ~ will be a very happy day for my husband. He LOVES hamburgers. The only thing he loves as much as hamburgers is fried prosciutto. 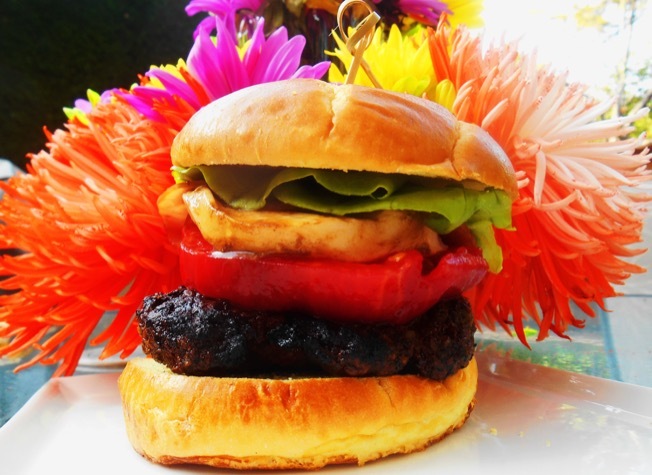 As a special treat for my hubby I am combining his two favorites to create this Italian Cheeseburger for a fun summer dinner. 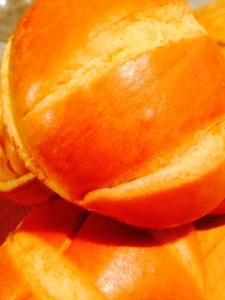 Pictured above: Brioche roll from the local bakery…rich and buttery! Place vegetable oil in sauté pan and heat over medium-low heat. When oil is hot, place prosciutto slices in oil and fry until crispy, turning once. Remove prosciutto from oil and place on paper towels to drain off any excess oil. In a bowl mix hamburger, black pepper, Cajun seasoning and sour cream. Form hamburger mixture into 3 flat hamburger patties. Place mozzarella slices in a flat dish. Pour the balsamic vinegar over the mozzarella. 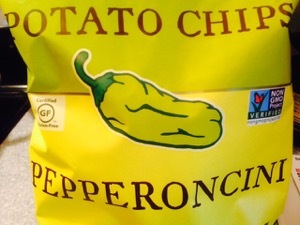 Place in refrigerator to marinate. Grill hamburgers (or use your favorite cooking method for hamburgers) until the desired doneness. Place brioche buns on the grill to lightly toast. To serve: Spread mayonnaise on the bottom half of toasted brioche bun. Top with grilled hamburger. Top hamburger with slice of marinated mozzarella, 2 slices of fried prosciutto and a slice of tomato. Spread mayonnaise on the top half of toasted brioche bun and place on top of tomato. Wine Pairing: What to Drink with What you Eat (Andrew Dornenburg and Karen Page) suggest serving California Syrah with hamburgers. A nice Cabernet Sauvignon would be a very nice choice too. And don’t forget the Italian Sparkling Water for the table. Listen You Guy, I hate you, yes I really hate your activeness, originality and your pretty pictures, but honestly I love the idea . Probably you have not seen my post due to illness, but I send you my best regards. Keep Ranting ! !